For the past week Britain has been enjoying a heatwave, leaving us all gasping for an ice cream as we bath in the glorious sunshine. With so much choice out there it can be a struggle sometimes to come to a decision for which frozen snack to choose, but now, Iceland has just made this choice a whole lot easier. 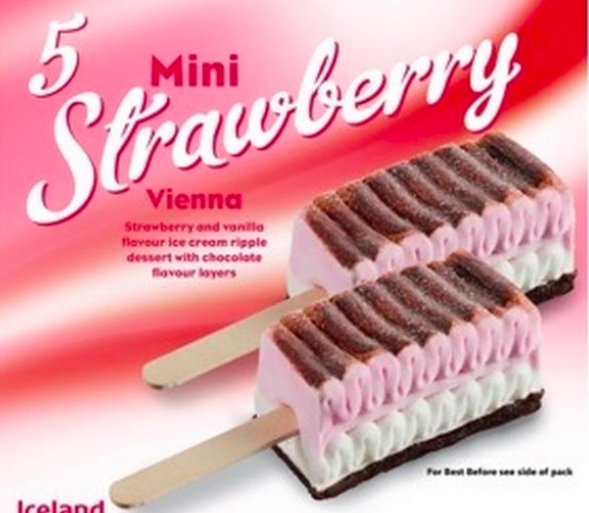 This is because they’ve just brought back their Mini Vienna ice creams, which are not only delicious, but also a complete bargain. Iceland have even launched a new flavour hoping they’ll fly off the shelves this year as well. The ice cream twist on the popular sweets are a mixture of chocolate, vanilla and strawberry which are the classic Neapolitan flavours. Tempting as it might be, you’ll be looking at incredibly inflated prices in your eagerness to get hold of them, but it sounds like it could well be worth it. Swiss chocolate giant Toblerone has gained something of a cult following over the years and so it’s no surprise an ice cream version has been released. 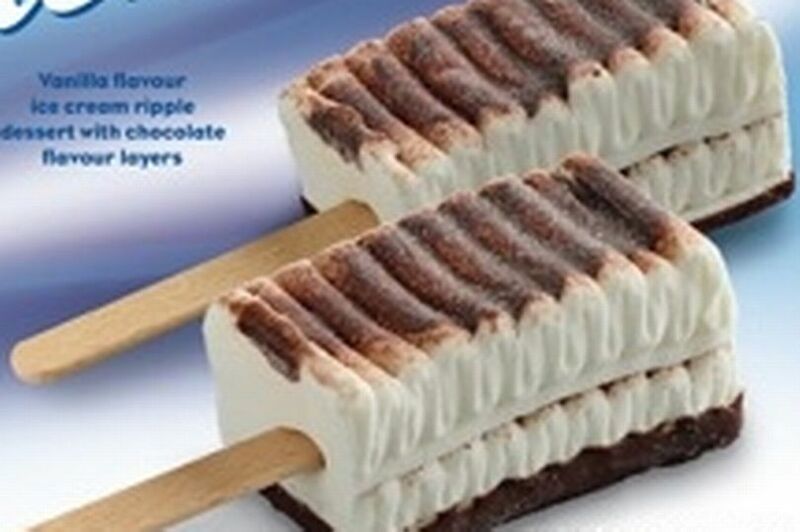 You can pick up a pack of three Toblerone ice lollies for three quid at Tesco stores across the country, as well as online. Unfortunately, the product regularly sells out so you’ll have to be quick to grab one when they’re in stock. The ice cream itself is chocolate and honey flavoured, encased in a milk chocolate shell and bejewelled with fragments of almond nougat and even more honey. And of course they come in the iconic triangular shape – we wouldn’t have it any other way.